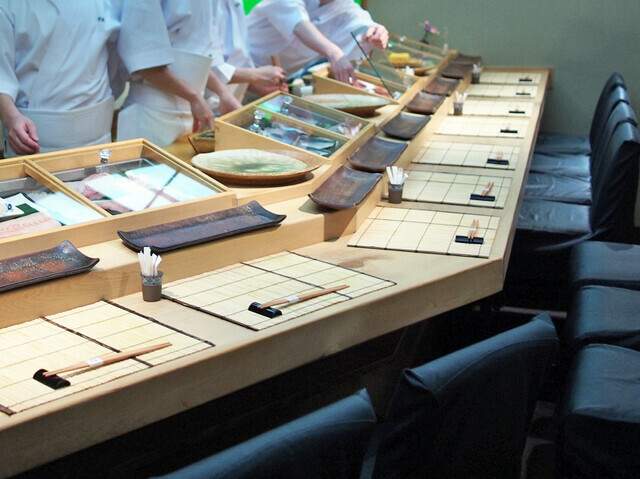 If you are in the mood to do a sushi omakase, this is the place. This is where all the famed sushi chefs go when they want to eat sushi. 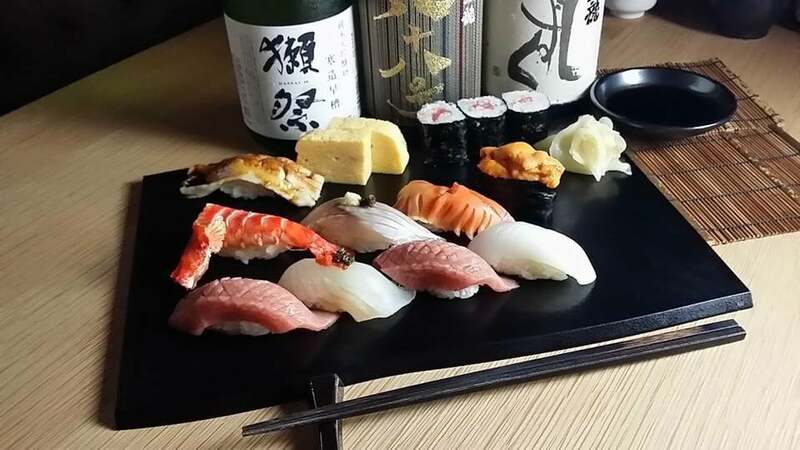 The place specializes in aged fish and is ranked the #5 best sushi place by Japanese users of Tabelog (Japan's Yelp). The omakase will run you 20,000 yen ($178). Soba Oden Ore no Dashi in Akasaka is one of favorite place for slurping noodles in Tokyo. 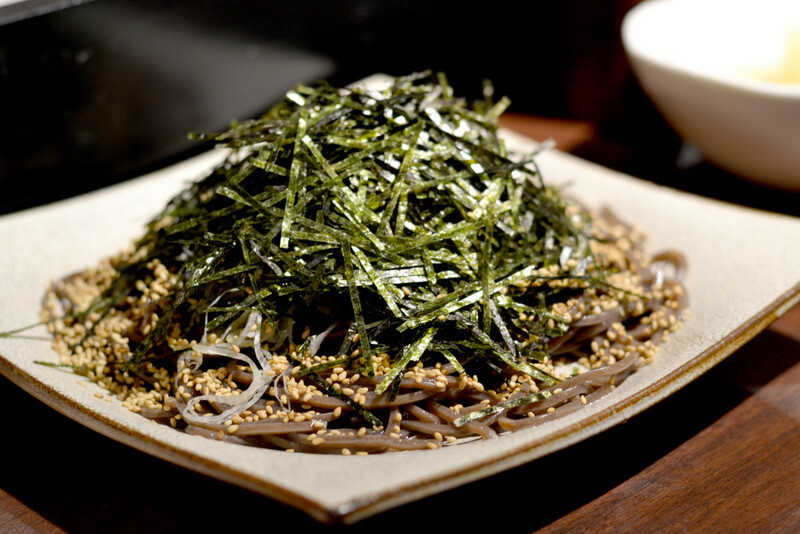 Whether you’re chowing down on delicious mountain of buckwheat soba noodles or warming up over a bowl of oden loaded with delicious veggies and meats, this place is perfect for an inexpensive, satisfying meal. Take a seat at the bar so you can watch the busy kitchen, and enjoy the show. One of the must-do things in Tokyo is visiting one of the department store food halls. Any time of day, this is a great option for cheap, delicious, and unique fare. The basement of Isetan Dining is a great place to shop for beautiful pastries and snacks to take home. Recommended as a must visit by Chef Yoshiaki Takazawa of the 3-star Michelin Aronia de Takazawa. "Ichiran is one of the most famous ramen shops in Tokyo. The most interesting and fun thing about Ichiran is that you don’t talk to anybody. You feed money into a vending machine until a series of lights come on giving you options to make your selection. If you insert 1000 yen, 1 light goes on, if you insert another 100 yen, you see an option to add an egg. You even buy your beer through the vending machine. After you've bought your tickets through the vending machine, you walk into an individual cubicle with wooden walls on both sides of you and slide your tickets under a curtain. A minute later, a bowl of noodles comes out underneath the curtain. You eat your bowl of ramen, and then you get out. You can't talk and you can't see anybody. If you only bought one beer and wanted another one, you'd have to leave to get another beer. The ramen here was very good and my favorite part has to be that they give you a pack of MSG to add. It's just fantastic." Situated at the far end of the New Otani Hotel lobby, Okahan is a traditional-meets-upscale sukiyaki and shabu shabu restaurant. They serve up Japan’s most famous meat-centric dishes, which are prepared with the highest quality beef and served with carefully selected seasonal vegetables plus steamed rice and miso soup. Tableside, the expert chefs cook the sukiyaki dishes with a special blend of soy sauce and sugar while the shabu shabu dishes are boiled in a flavorful dashi. Pro-tip: The multi-course dinner can get pricey, but they also have an excellent (albeit more modest) lunch deal that doesn’t break the bank. 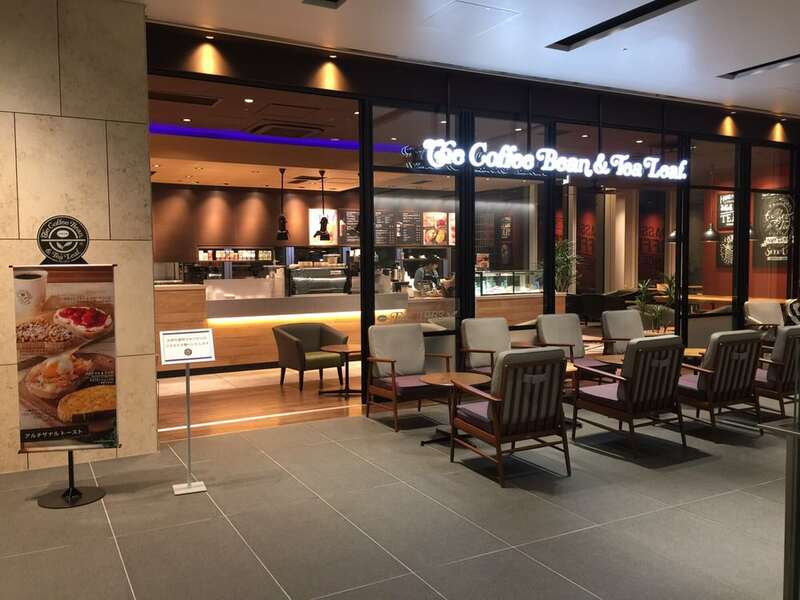 The Coffee Bean & Tea Leaf may be a Los Angeles brand, but in Tokyo, they take their menu to new heights. This popular coffee shop serves lattes, drip coffee, and tea, alongside a huge selection of sweets: chocolate cupcakes, berry pies, and fresh blueberry muffins, to name a few. Look out for their seasonal specialties, like matcha strawberry with whipped cream, fresh fruit, and graham crackers (available hot or iced). Plus, they have a cheap breakfast combo set (pastry + a drink) for less than 500 yen. Itamae Sushi, Akasaka is a modern Japanese eatery situated just across the street from the Akasaka-Mitsuke station. With a stylish yet casual interior made of light wood and glass accents, the restaurant is known for serving up supremely fresh and totally delicious sushi. While you can’t go wrong at Itamae, menu highlights include the braised tuna head and the reasonably priced sushi sets that come with a mix of artfully presented nigiri and sashimi offerings. Pro-tip: Keep your eyes peeled for the house whiskey specials. Bar Tiare is an Akasaka Mitsuke bar that serves up expertly prepared cocktails with fresh-as-anything ingredients. Each drink is more beautiful than the last, served in a variety of uniquely shaped long-stemmed, lowball, and tumbler drinking glasses. The bar is dark and cozy to boot, with dark leather chairs and dim lighting that will allow you to easily pass time as you sip, chat, and relax.